In what could lend a major fillip to India’s aviation sector, the country’s telecom regulator has given a green signal to the proposal of allowing aircraft to facilitate voice and data calls and data surfing while flying over Indian airspace. New Delhi (Sputnik) — Air travelers will soon be able to access the internet and make telephone calls while flying over Indian airspace with the Telecom Commission of India granting a go-ahead to the much-awaited proposal on Tuesday. The Telecom Secretary of India Aruna Sundararajan told reporters that the commission has largely agreed to the recommendations of the Telecom Regulatory Authority of India (TRAI) on "in-flight connectivity" (IFC) which would allow the provision of internet and mobile services during air travel. "We are expediting the process (to start) and within 3-4 months it should be ready. We will be operationalizing this decision immediately," Telecom Secretary Aruna Sundararajan told the media. Reacting to the development, Civil Aviation Minister Suresh Prabhu tweeted a congratulatory message, saying this step is part of India's promise to provide better amenities to air travelers in the country. 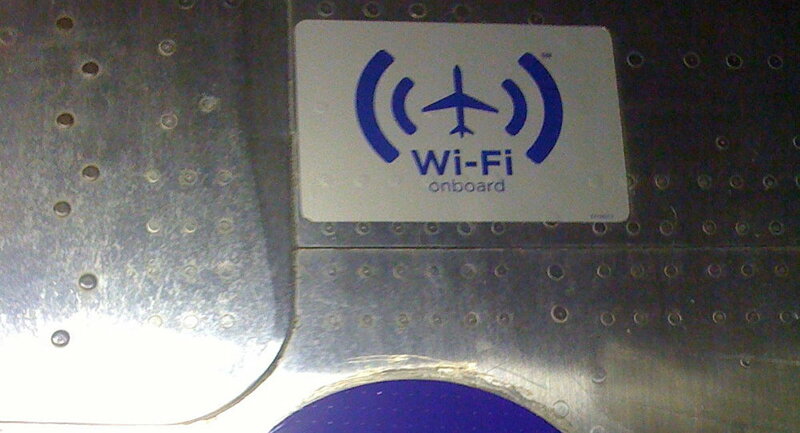 Availability of Wi-Fi is expected to provide local airlines an additional source of revenues amid stiff competition in the fast-growing aviation market. International airlines which now provide in-flight WiFi services previously had to switch off the services after entering Indian airspace.